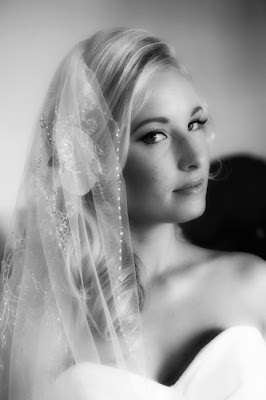 Getting married in Hawaii is easier than you may think. The license procedure has moved into the 21st century and couples no longer have to wait 10 to 16 weeks to get the license. You can now get it online in a few days. Narrowing down your choice of island may be a bit more difficult but we're going to make that easier too. 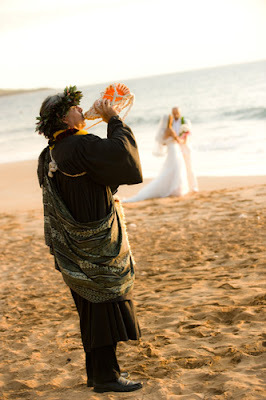 A Maui Wedding is probably one of the coolest things a couple can do to begin their life together. With a population of only 155,000 people, Maui combines a rural community with hundreds of miles of generally empty beaches, easy access and spectacular sunsets to create the number one destination wedding location on earth.